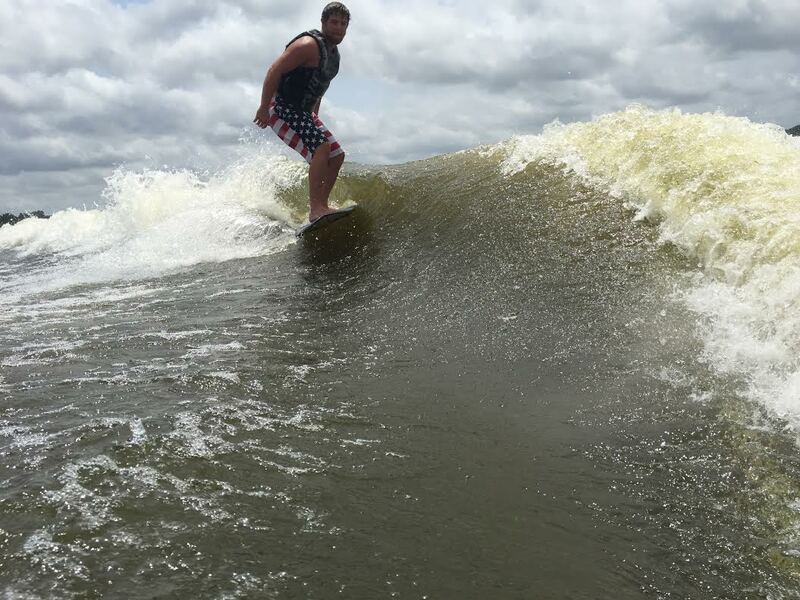 If you are familiar with wake surfing, skip to the next section. If not, read on. In the past, the word surfing in our area was used when describing activities people did during a vacation to the beach or tropical destinations. Lately however, you might hear your friends talking about surfing at the lake on the weekends. How can that be? Surfing on a lake? What you might not know is that boat manufactures have been busy engineering and designing boats that can make waves big enough to surf behind, waves that no longer require long boards. We understand that we might be blowing your mind at this moment by telling you that you can actually surf behind a boat, but its the truth! In 2013 Malibu Boats Introduced SurfGate technology to the world of wake surfing and revolutionized the Industry. 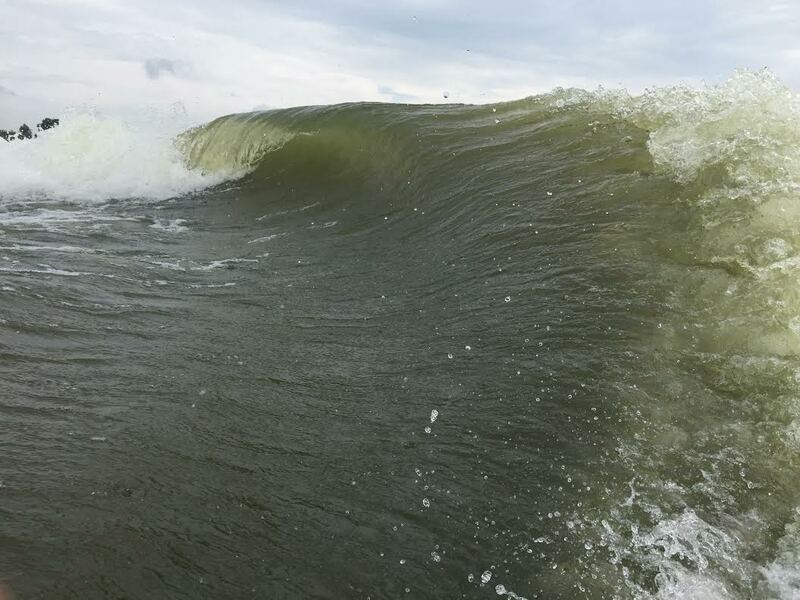 SurfGate allows the driver to maximize the wave size by weighing the boat evenly for maximum water displacement which in turn create the biggest waves available in the industry. This innovative technology also allows you to switch the side of the wave from one side to the other in under 3 seconds, where before you would have to drain one side of the boat and then fill up the other side which could take 15 minutes or longer. If you ask us, we prefer 3 seconds over 10-15 minutes any day! One of the most important things you need to have to learn how to surf, is a wave that gives you enough “push” to get the speed you need to stay in the sweet spot. Once there, if you have enough push, it’s as simple as dropping the handle. 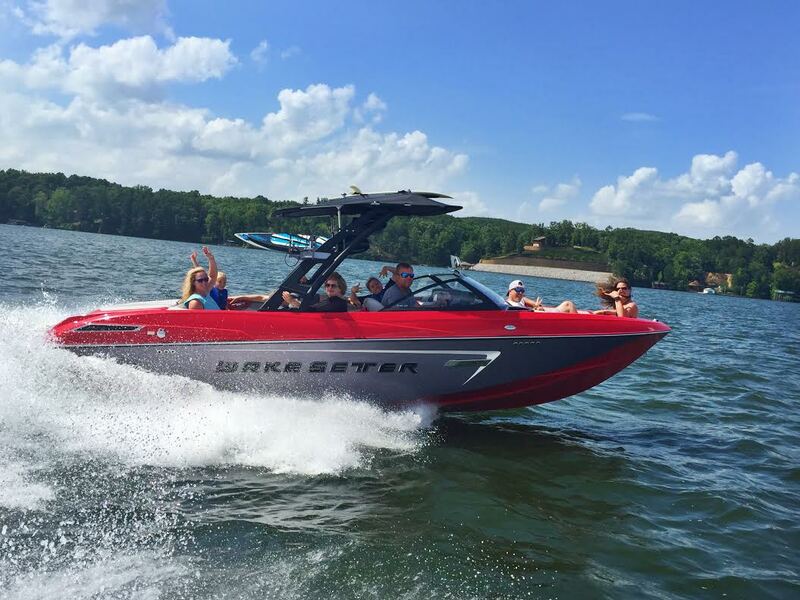 In the world of wakesurfing one boat has surpassed all others because of its versatility, customization, and ease of use, The Malibu 23 LSV. This boat is also known for its monster wakes and waves as well. With best in class performance and drive-ability, the 23 LSV easily out-surf’s its competition with ease. This boat delivers the biggest sweet spot and provides the most push out of the box. Once you go Malibu, You will never turn back! 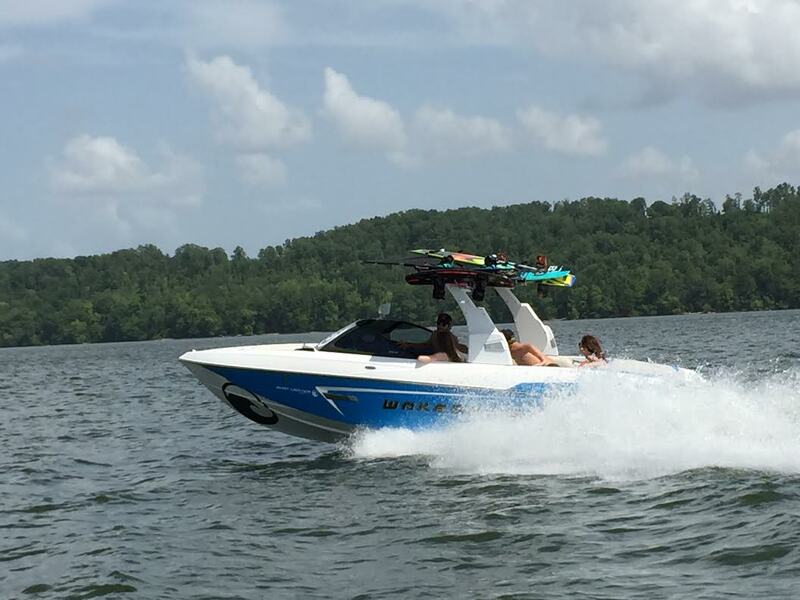 Come in today and see why Malibu and the Malibu 23 LSV is so versatile and stands above the rest! Better yet, let us show you on the water. 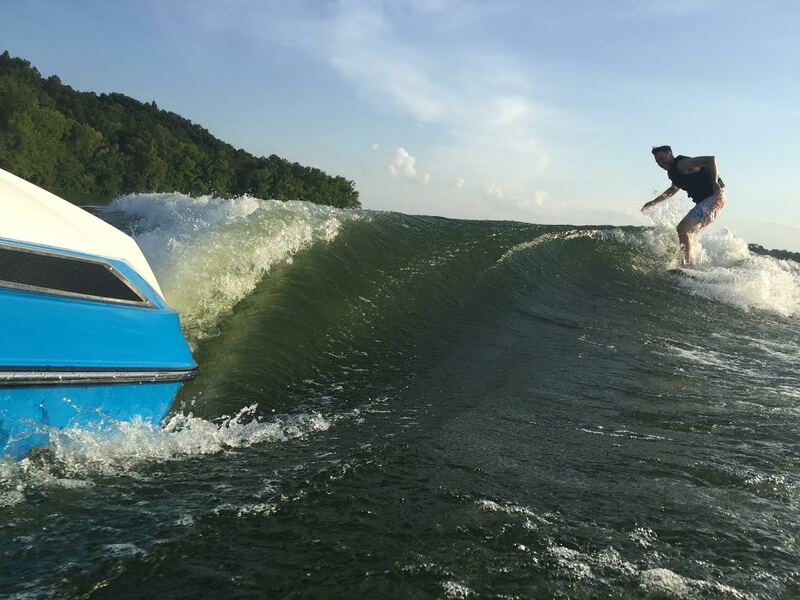 Come ride with us for Wakeboard/Wakesurf Wednesday and on the weekend at Pickwick. Contact Enrique for more details.